Many new diesel engines use a fluid called AdBlue (Diesel Exhaust Fluid or DEF) to help reduce harmful exhaust emissions. This is an exhaustive additive. Now used in cars, vans and heavier vehicles, it is kept in its own special tank and is injected automatically in small quantities into the flow of the exhaust gases. This colourless solution made from pure urea is injected into exhaust system, which helps remove the polluting nitrogen oxides. 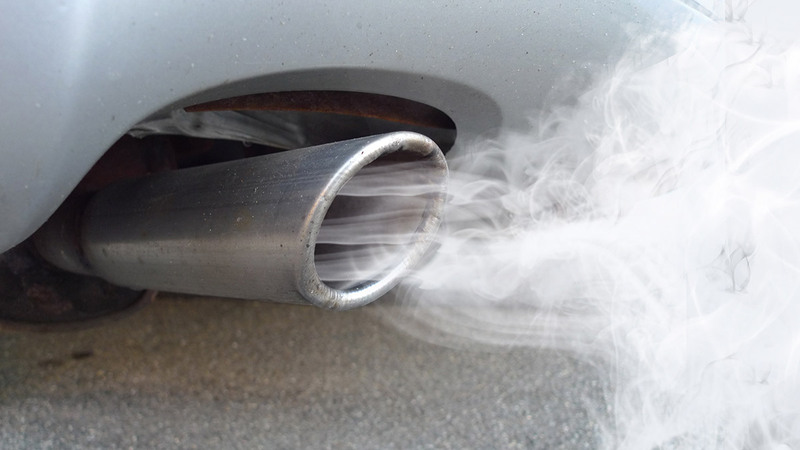 When AdBlue is injected into the stream of hot exhaust gases in the SCR system (Selective Catalytic Reduction), the harmful gases are broken down into pure nitrogen and water vapour. These clean gases are then expelled through the exhaust pipe. Most diesel car and van drivers will need to top up the AdBlue between services, so it is important to keep an eye on dashboard warnings, particularly if you’re a high mileage motorist. Without AdBlue cars and vans will not run at all. It is essential that AdBlue is regularly checked and the tank is not allowed to run dry. 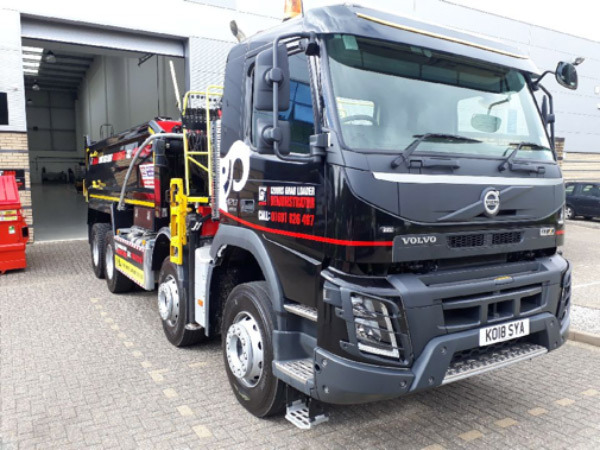 In Euro5 and Euro6 vehicles lack of AdBlue puts the vehicle into Auto Limp Mode resulting in a dealer works visit to reset the computer and bleed the system. This information will stay on the system for 300 days and will register that the vehicle has been run without AdBlue. It can result in costs of £2,000 to clean the system. TO REFILL AN ADBLUE TANK. • Follow any instructions given in your handbook or on the pack. • Your handbook will tell you how much AdBlue the tank holds. the boot, or under the bonnet – and the size/design of the AdBlue pack you’ve got. irritation to your skin and eyes and will damage the paintwork. substance; it will severely damage your vehicle. service/maintenance costs will be incurred. The new HIAB Jonsered 1200RS Grab Loader, as advertised in Commercial Motor this month is now available. 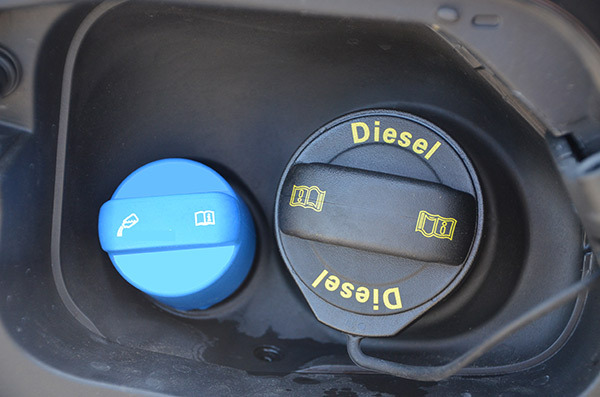 Many new diesel engines use a fluid called AdBlue (Diesel Exhaust Fluid or DEF) to help reduce harmful exhaust emissions. The Government are introducing Clean Air Zones (CAZ) across the country in many major cities, starting in 2019, with outline plans already in place through to 2021.